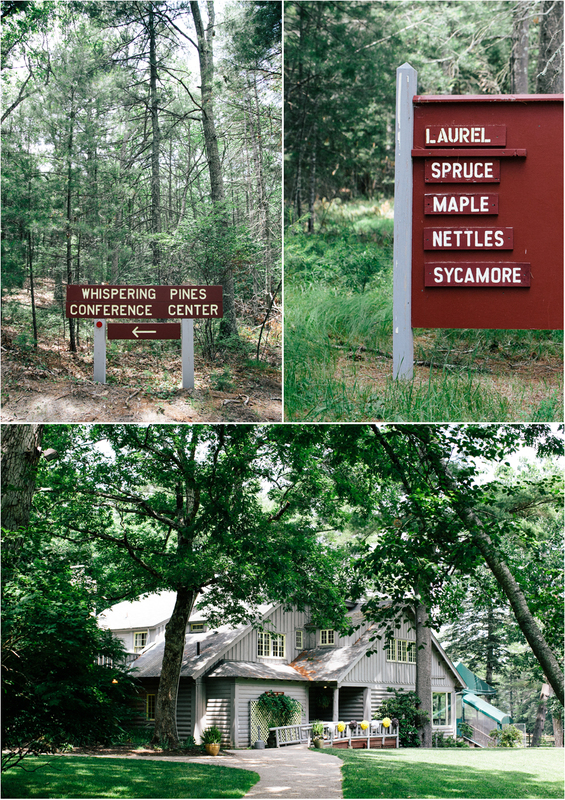 I am super delighted to post some of my favorites from Laura and Brian’s wedding at Whispering Pines Conference Center in West Greenwich, Rhode Island. This was our first time at this venue and I was really impressed. 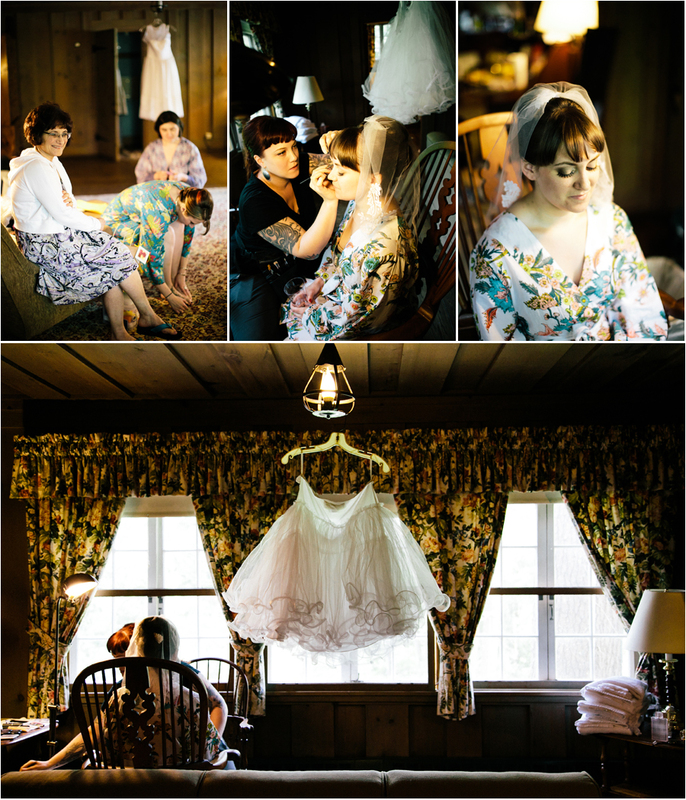 This wedding was super awesome and hopefully the images from the day convey that!! …You might remember Laura and Brian from their engagement shoot in Williamsburg Brooklyn New York last fall HERE. Jo-Ann Stadelmann - A wonderful day! Judy Ruhlig - Beautiful picture, Jo-Ann! Theresa Jay - Awesome photo of my beautiful niece & her handsome hubby! It was a great wedding and you captured t.
Basnt - It’s pretty cool! You get priead with another blogger/reader and receive a package of yummy food stuffs (about $15 worth, because that’s the limit). I can’t do it in May, but I’m looking forward to June! You can check out the online version of the magazine and my photos here.